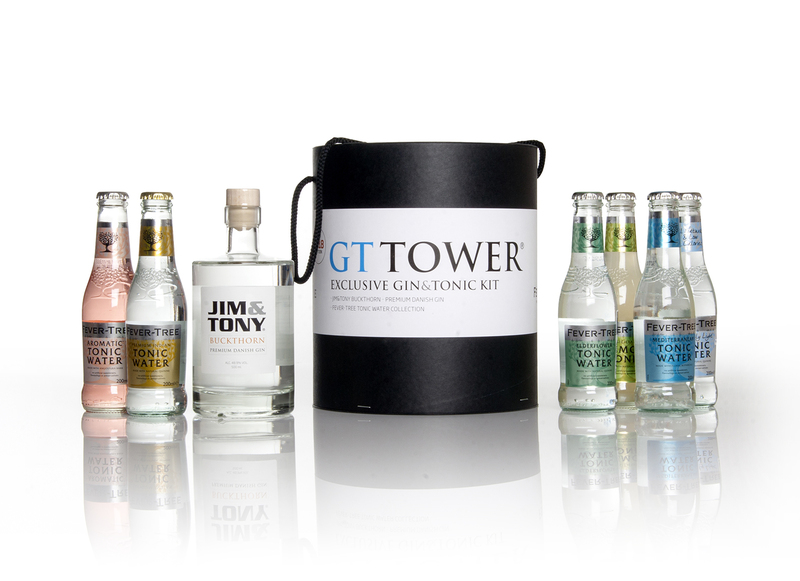 The two G&T nerds, Jim and Tony, have been pursuing a long and, at times, arduous mission – a mission with the sole purpose of developing the ultimate gin for gin and tonic. JIM & TONY are developing their Buckthorn Gin in collaboration with master distiller Henrik Elsner at the wonderfully traditional STONE GRANGE distillery in idyllic Fredensborg, where both premium snaps and gin are produced. JIM & TONY – BUCKTHORN Premium Danish Gin is produced solely by distilling carefully selected ingredients – juniper, coriander, fennel, and buckthorn – all handcrafted using a copper kettle at STONE GRANGE. JIM & TONY – BUCKTHORN GIN won two prizes in 2017 at IWSC London, which incorporates the world’s largest gin, and gin and tonic competition, where they scooped silver in the gin and tonic category, and bronze in the gin category.